Avon Ice Skating Rink | Premier-Inflatables.com Avon IN. We are closed for the season. Thank you for a great second season! The ice bumper cars were a hit this season! We are already planning new things for next season. Watch for announcements coming soon! 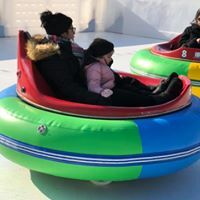 Ice Bumper Cars have been a hit this season and we are excited to continue the winter fun with these through February! Rides are 15 minutes long. Two great character meet and greets are still available at the Avon Ice Rink this season! Grab your tickets before they are gone! Calling all our 21 and older crowd that wants to have fun at the ice rink! 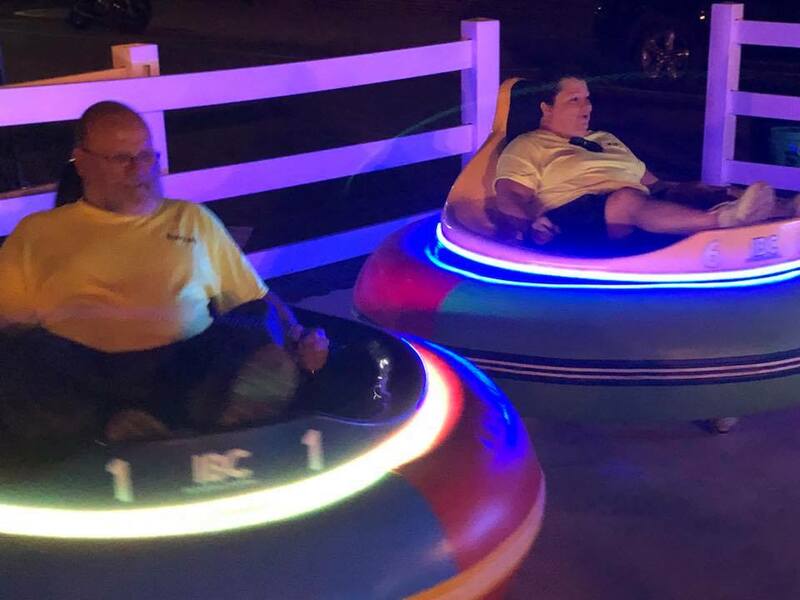 Join us for Bumper Cars and Brews! Spend the evening with your friends bumping and spinning across the ice. Enjoy drinks from Indy Beer Taps and food from the Small Town Throwdown food truck!